Reboot fever is very real and it’s been hitting television pretty hard in recent years. With the latest reboot news focused on a limited series reboot of Beverly Hills, 90210 not only happening but also bringing the entire original cast together, it’s only natural to wonder if another beloved ’90s series like, say, Saved By the Bell, could do the same thing. Enter: Mark-Paul Gosselaar, whose feelings about a Saved By The Bell reboot may actually surprise you. The super popular series Saved By The Bell ended in 1993, but given the reboot mania happening right now, is it time to go back to Bayside High? Not so fast, says Gosselaar, who’s already done two spinoffs of the hit show, Saved by the Bell: The College Years, and Saved by the Bell: The New Class. But he wants fans to know he’s not completely ruling the idea out, either. “If it was a good product that I felt wouldn’t tarnish the original product, then yeah, I’m open to hearing anything,” he said on the podcast. Making the possibility of a Saved By the Bell reboot even more, well, complicated is the fact that one of Gosselaar’s former cast mates, Dustin Diamond, has penned a tell-all book about the show titled Behind the Bell. Due to the nature of the behind-the-scenes information shared in the book (which may or may not have been shared with the consent of the rest of the cast and may not be entirely true), plus the fact that Diamond has become a bit of a contentious figure, it’s easy to see why it might be tough to go all-in on a reboot with all original cast members; there could be lots of drama there. 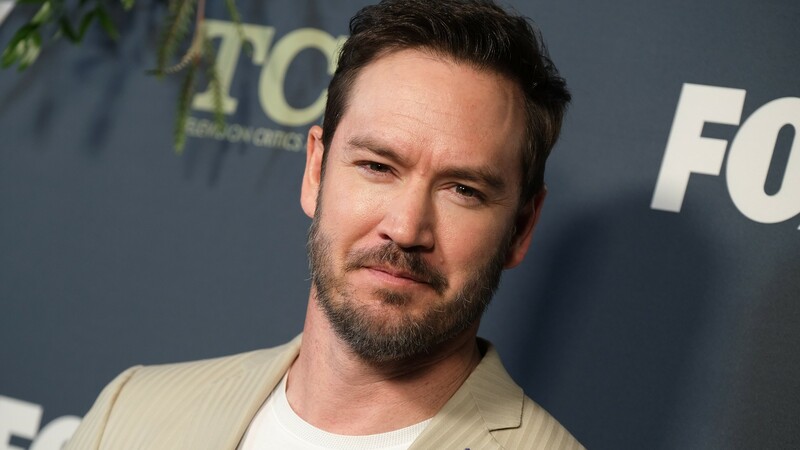 For now, Gosselaar doesn’t need to even think about getting involved in a reboot because he stars on Fox’s hit sci-fi series, The Passage, which follows Gosselaar’s character, federal agent Brad Wolgast, as he goes on the lam with a young girl who he wants to prevent from becoming a test subject in the search to cure vampirism. Add to this the fact that whenever Gosselaar isn’t working he’s enjoying time with his wife, Catriona McGinn, and their children Lachlyn and Dekker, and we totally get why he’s all good. For now, at least.